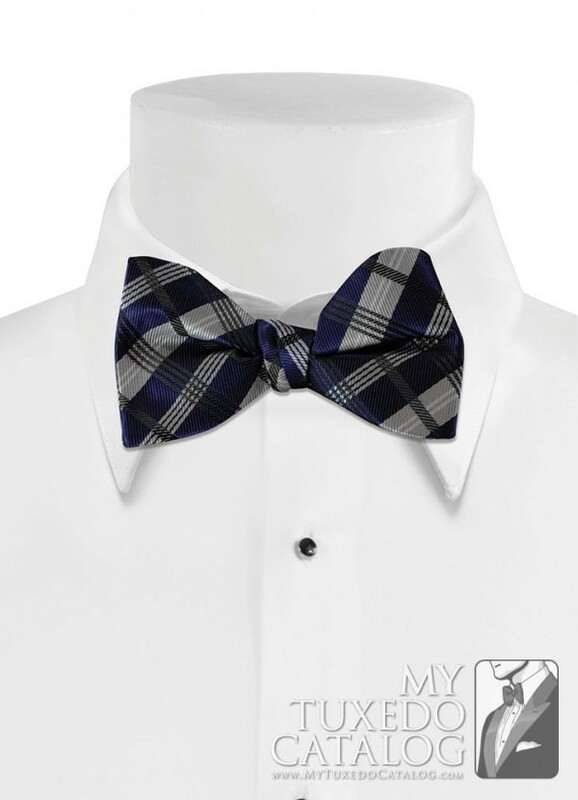 The Solid Plaid line of bow ties is a unique and exciting addition to our selection of formal accessories. 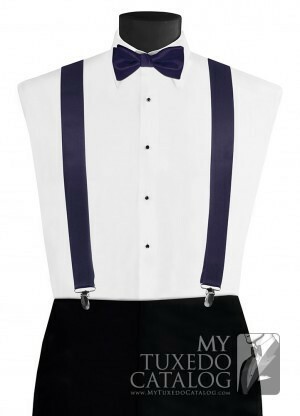 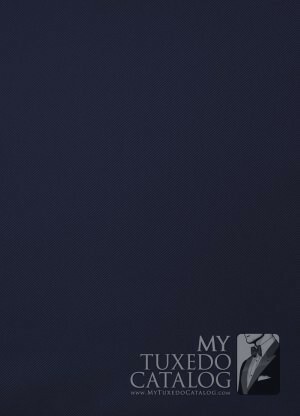 Each bow tie includes a primary color that matches the Modern Solid and Allure Men accessory lines, as well as neutral secondary colors that form the plaid pattern. 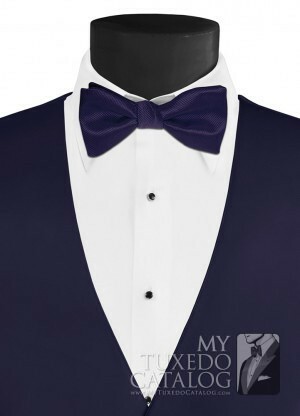 The result is a patterned bow tie that keeps up with the most fashion forward trends in menswear. 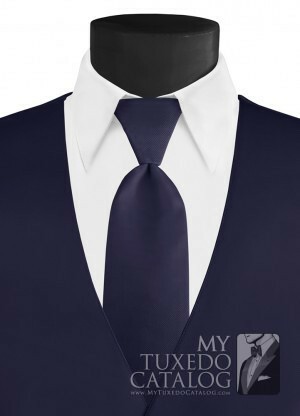 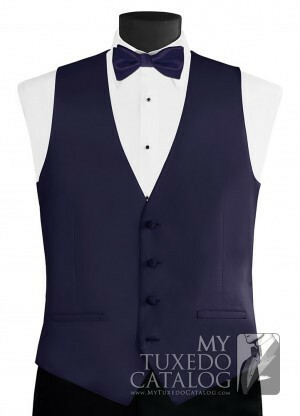 It’s a great way to show a splash of personality and fashion in a formal setting!